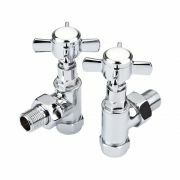 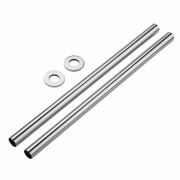 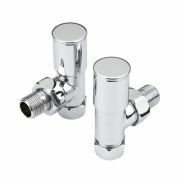 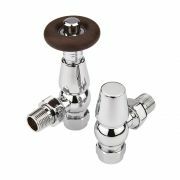 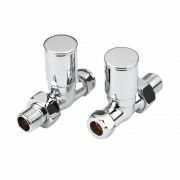 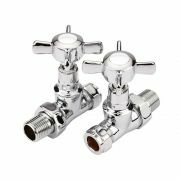 This pair of Milano pipe connectors for heated towel rails and radiators feature a high quality chrome plated finish that blends in easily with any decor. 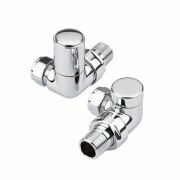 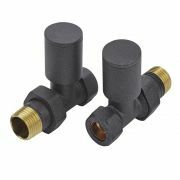 The pipe connectors allow for a connection to be made between the valve inlet and floor to match the heated towel rail, radiator or radiator valve. 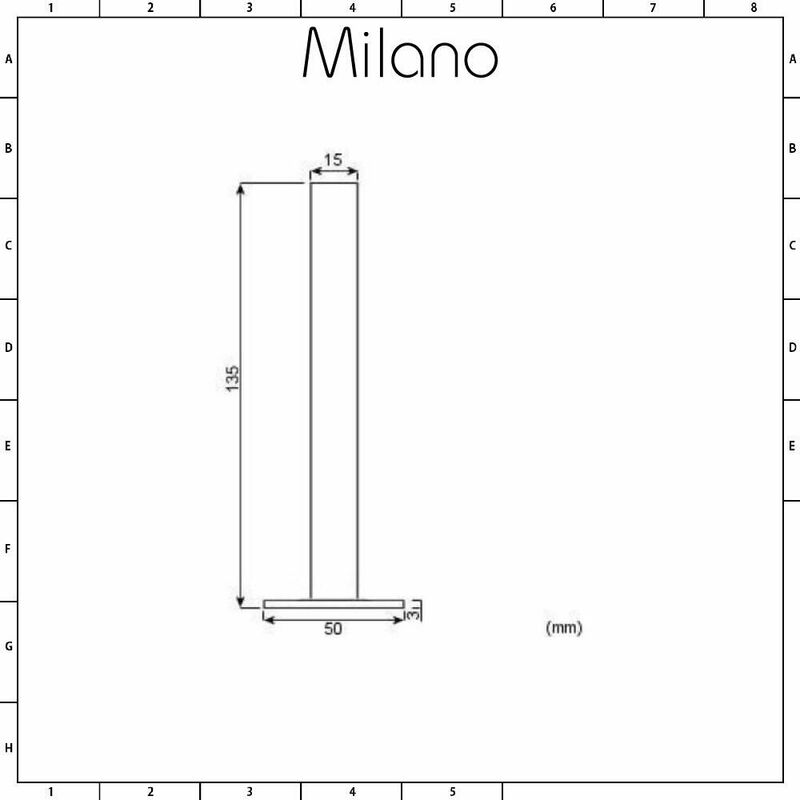 The dimensions of the pipes are (H) 135mm x (W) 50mm x (D) 15mm. 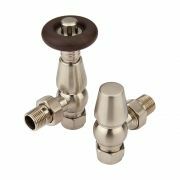 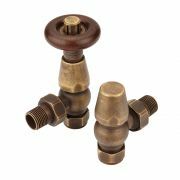 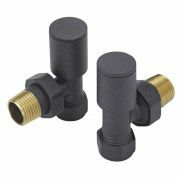 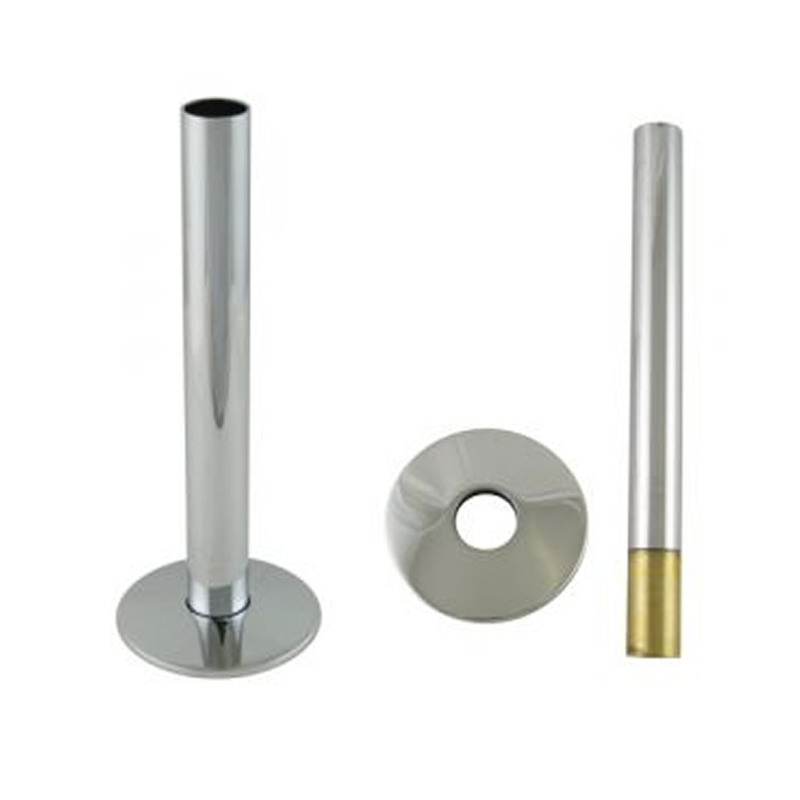 This pack comes complete with two brass pipes and two flanges, which will replace 15mm pipes.